People can be full of advice. “Do this,” “do that,” “this worked for me,” “this didn’t work for me.” Sometimes it’s difficult to sort the wheat from the chaff, so to speak. For the most part, you simply have to forge ahead and use your best judgment. But sometimes, others will give you truly valuable gems that you should take to heart. One of the best pieces of career advice I ever received was ask good questions. Try to ask three questions at every important meeting: one that shows support, one to gain clarity on the subject, and one to demonstrate inclusionary behavior (helping to involve others in the room in the discussion). Asking good questions not only helps to gather information, it also demonstrates that you are an active, interested, and inclusionary employee. Additionally, you’ll be seen as a fair leader–someone who wants others voices to be heard, as well as their own. Another great piece of advice I’ve received? Stay relevant. Know what’s important to the organization, the market, the customers. Study and stay abreast of industry happenings and innovations, strategies, issues and concerns…then look for solutions and speak up! Show that you’re interested in your job and are striving to be the best you can be by constantly learning and seeking new, salient information. 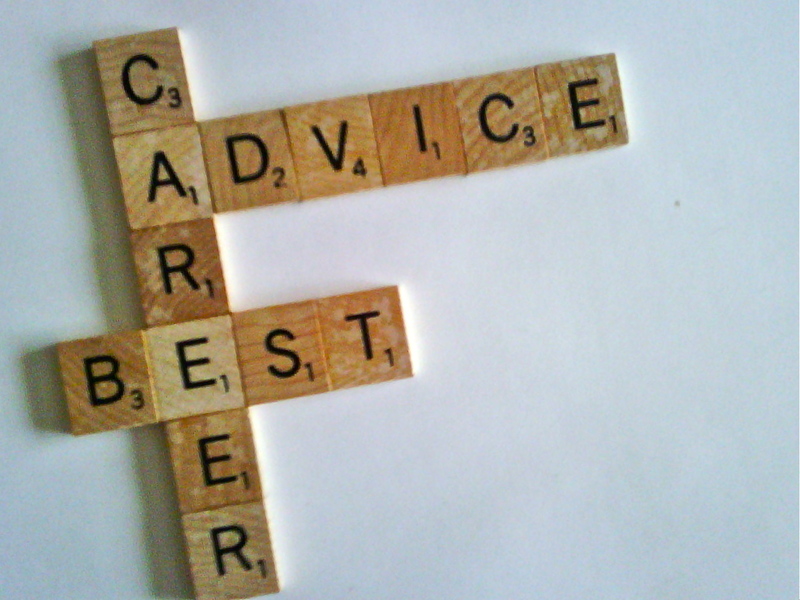 What are some of the best pieces of career advice you’ve received? Has anything really stuck with you and helped you either advance in your career or guided you through career challenges? I’m interested to hear from you! Leave a comment below and let’s start a friendly, valuable discussion.